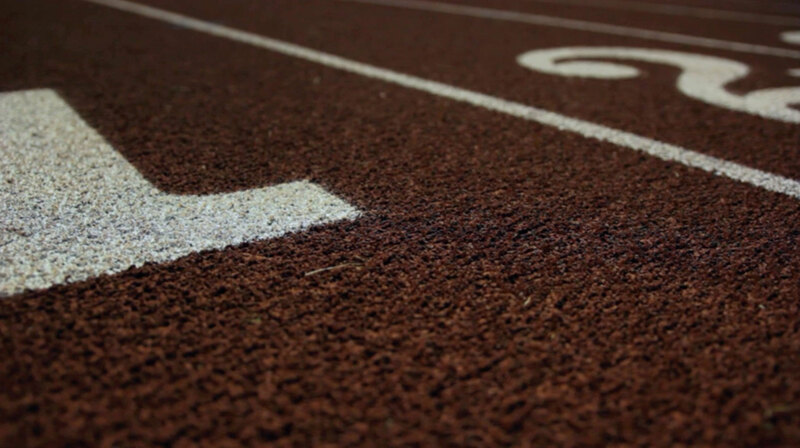 Trackie Inc. - Online Registration, Website Design and Everything Track & Field! Sign up to be informed of everything Trackie! Everything you want to know about track & field, x‑country and road racing. Online registration system for track & field, x‑country and road running events.